Sanford and Associates is your source for home improvement and repair. Based in Montgomery, Sanford and Associates has been serving Alabama since 1994. Specializing in window replacement, window repair, roof repair and roof replacement. Whether you need to repair damaged shingles or a whole new roof, we are the roofing company to call. 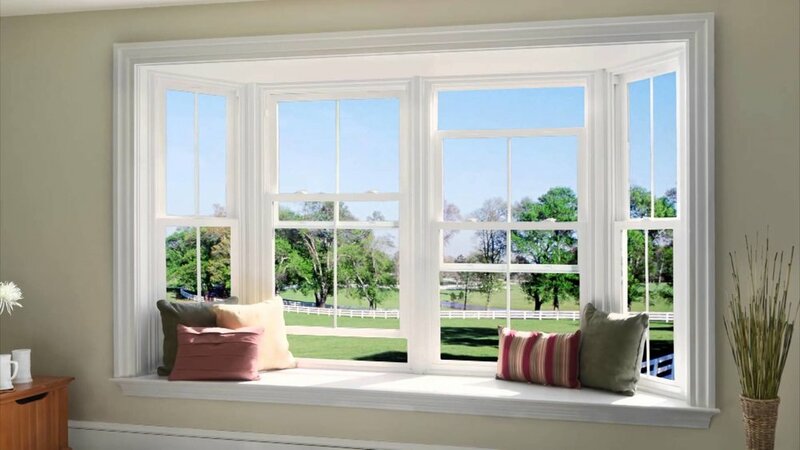 Specializing in window repair and replacement, we are dedicated to serving the needs of our customers each and every day.